Through the years, online bingo’s popularity has become unstoppable. With this trend, more and more bingo sites launch every month. 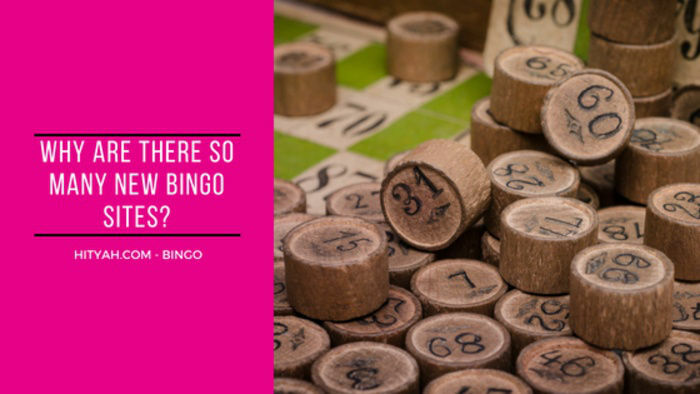 With the number of new online bingo sites popping every now and then, it can become quite a struggle to choose which site to play in. Well, worry no more because at HitYah, we love helping bingo fans like you find the right bingo site for you. 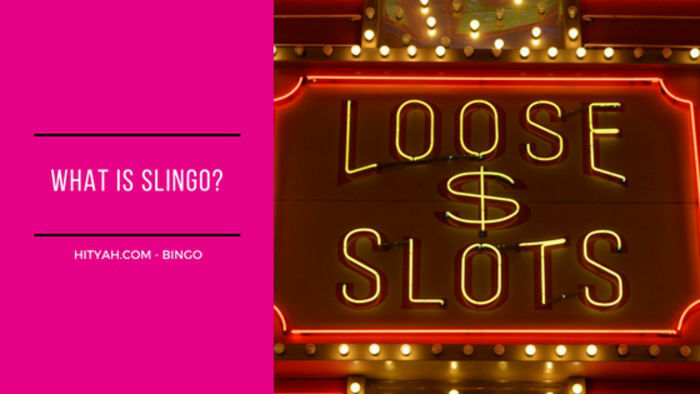 Our expert bingo analysts take the legwork from you and all research the latest trends, offers and promotions in the bingo world. There are a lot of bingo sites out there, and not all of them are the same. At HitYah, we weed out the bad ones and keep the good ones so you can have a pleasurable bingo gaming experience. Reliable bingo operators make sure that they give the best to their clients. Hence, they make sure they possess a set of qualities needed to provide optimum service. 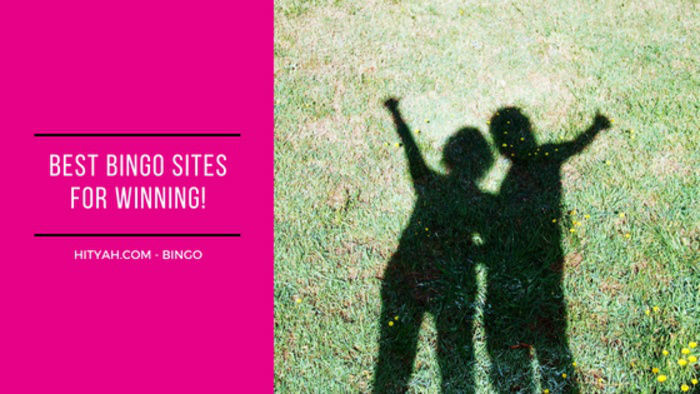 When choosing a bingo site to play in, it is best to look at the following features so you can rest assured that you are playing in a secure and entertaining environment. The first thing that you should review when choosing a bingo site is whether the operator acquired a legitimate license. Since you are playing bingo with real money, it is important to only consider playing in licensed sites. For instance, if you go to STV Bingo, you can play without worrying about people hacking into your account or using it for money laundering activities. Along with other reliable bingo sites, STV Bingo has an operating licence under the UK Gambling Commission. This means that these sites are compliant with all the rules and regulations set out by the commission, and they have solid corporate ethics and excellent standing. It is undeniable that bingo can get quite boring as time goes by. Good bingo sites understand that customers are always on the lookout for fresh offerings. 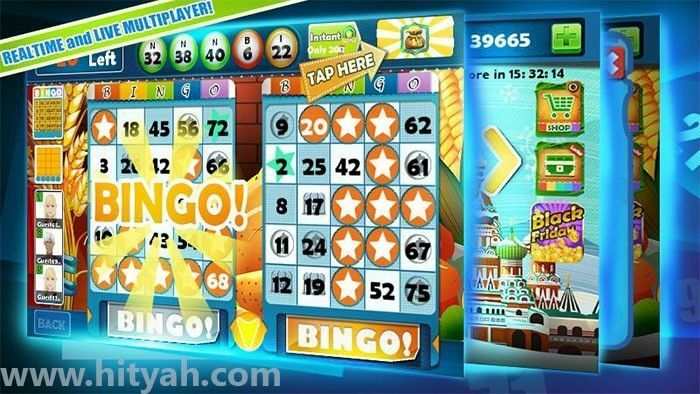 To keep the players entertained, these bingo sites provide a variety of games. Aside from the free games, these sites offer numerous bonuses and game variants that span beyond the classic 90-ball bingo and 75-ball bingo. There’s SNAP! bingo which is played like an ordinary bingo game but instead of tickets, you will buy playing cards. This game also features bonus cash prizes if you are lucky enough to purchase winning hands! Side games are another aspect that you should look into. Some may not agree, but many believe that bingo side games can either make or break the success of a site. A number of reputable bingo sites acknowledge the need to keep the players entertained. That is why they feature side games like slots, video poker, roulette, blackjack, scratch cards and even keno. What’s great about these side games is you can play them while you are inside a bingo room. What’s more exciting is the fact that you can also win cash prizes from them! Needless to say, all bingo sites new to the market that are also worth trying would definitely bring more games to their roster so players can have a more pleasurable bingo gaming experience. Before you consider redeeming online bingo bonuses, you need to review the wagering requirements first. Keep in mind that bingo bonuses come with wagering conditions that differ from site to site. There will be a specified number of times in which you will be required to wager your bonus amount or your deposit and bonus total so you can claim your winnings. Some sites have as high as 20x wagering requirements. Try avoiding these sites because you won’t have any use of the bonuses if you will have a difficult time meeting the wagering requirements. What you should look at are sites with 1x to 4x wagering requirements – just like Bogof Bingo. Reputable bingo sites, even bingo sites new to the market, will always offer their clients several deposit methods. It can be quite a hassle when you’re itching to play bingo and you discover that a site does not accept the bingo payment method you prefer. It’s easy to find bingo sites that offer credit cards or debit cards as payment methods. However, if you want to add another layer of security to your personal and financial information, opt for bingo sites that offer e-wallet or voucher payments. A good bingo site should be able to offer payments via PayPal, Skrill, Neteller, Ukash or Paysafecard. By using these deposit methods, you can deposit and withdraw from your online bingo account without disclosing sensitive details. One of the biggest factors you should look into when choosing a bingo site is the sizes and types of bingo bonuses that they offer. Before you sign up with a bingo site, review their bonuses. Do they offer bingo sign up bonuses or free funds? Since bonuses are synonymous to free cash, you can have more money to keep on playing. There are several other types of bingo bonuses you can encounter – one-off bonuses, free pound bingo bonuses, promotion codes and reload bonuses, among many others. Good bingo sites do not only work hard to attract new customers. They also work tirelessly to keep the ones who are loyal to them. The competition among bingo operators is quite stiff, and it has not been enough just to offer bingo welcome bonuses, no deposit promos and other regular bingo offers. Players tend to get frustrated when they find that they are not lucky in the games. Some even move to newer bingo sites once they’ve used up their free gifts. That is why bingo operators launch loyalty programs that allow players to climb tiers that offer better rewards. Look for bingo sites with loyalty schemes that allow you to gain points for every ticket you purchase or every side game you play. You will be delighted with the prizes you can get once you’ve earned enough points. Typically, the points are convertible to cash which you can use within the site. However, there are bingo operators that offer redeemable rewards that are not related to bingo at all. You can redeem points for electronic appliances, gadgets, family holidays and shopping vouchers, among many others! If you are someone who wants to maximise their bingo gaming experience, you would want to play bingo whenever you have a free time. This may include the time you spend inside the bus or train and your down/break time in the office. The only way you can play bingo during these times is through your mobile device. 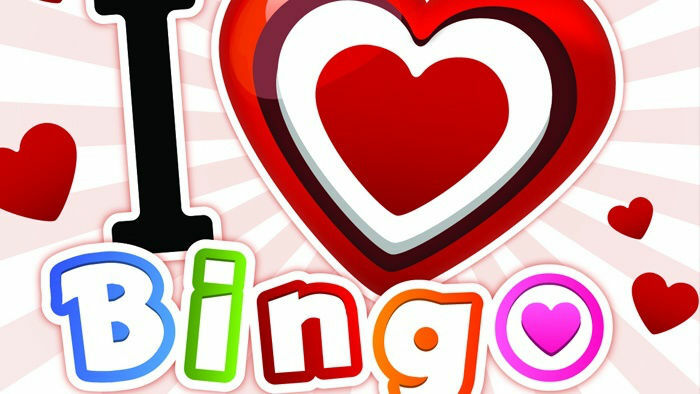 Look for bingo operators that make an effort to bring the whole roster of their bingo games into the mobile platform. They may offer their features via web-based applications that are responsive to mobile devices or through downloadable native apps that launch fast. Whatever the mobile bingo format is, any site that is available on mobile is undeniably advantageous. Ready to play bingo? Get started by reading our bingo beginner’s guide!